Meeting on Wednesday - 5 reminders! 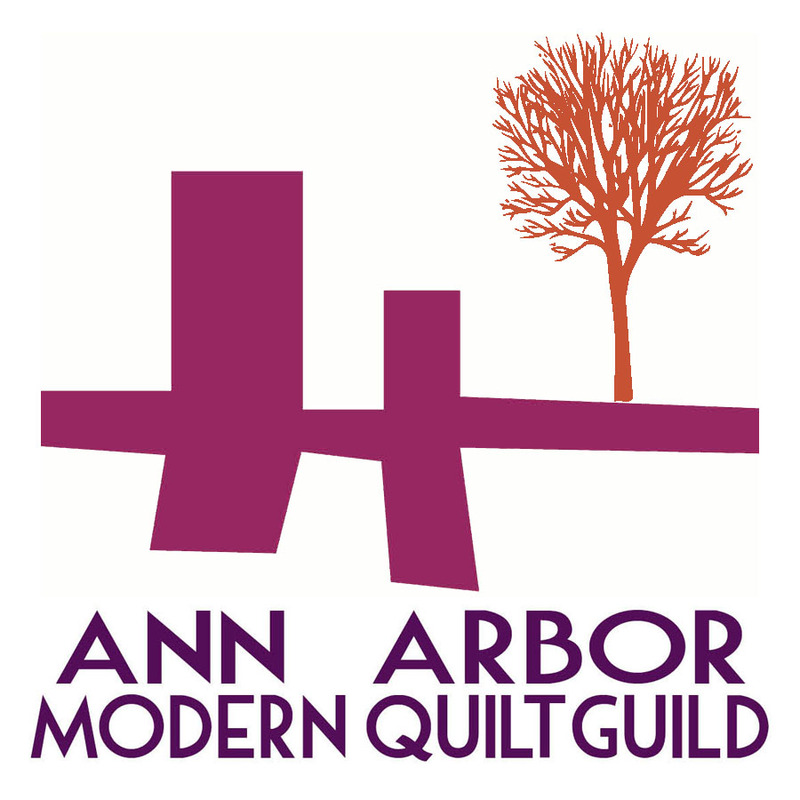 There is a meeting of the Ann Arbor Quilt Guild on Wednesday, Feb 26 at 6:30pm at Pink Castle Fabrics. Please be ready to pay your membership dues - $25 if you pay via check. Those who wish to pay via PayPal will be asked to pay $27. Please bring your Riley Blake entry, as well as a Fat Quarter, if you would like to participate. We will be doing a tools de-stash! Have sewing/quilting tools that you aren’t into? Bring them to the meeting and maybe someone else will enjoy them! Please bring a chair if you have one. Weekly Round Up for February 23, 2014! 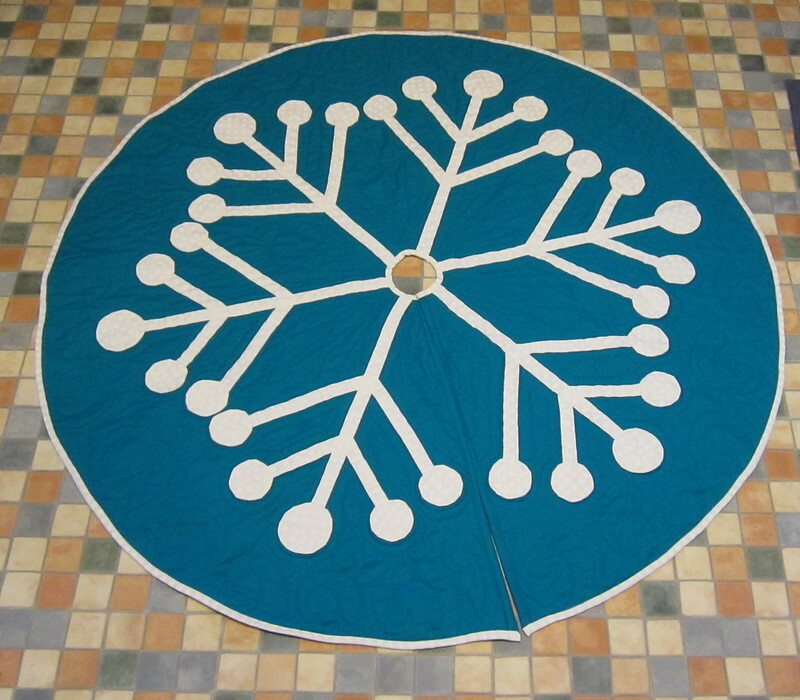 First, there are two members who have blogged about their entries for the Modern Quilt Guild Riley Blake challenge! These both have amazing quilting, so click over to see the close ups! 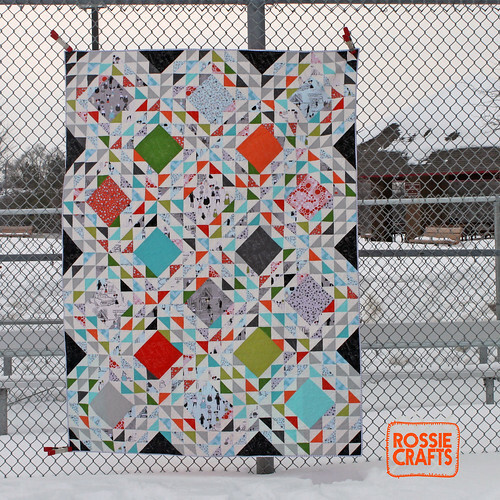 She also has a neat nine patch quilt in the post, so be sure to click over! Both posts have many amazing pictures, so go and see! And more on clothing sewing, Pam has been finishing up all those onesies. The meeting is this week! Hope to see you there. Make sure you reserve a spot! 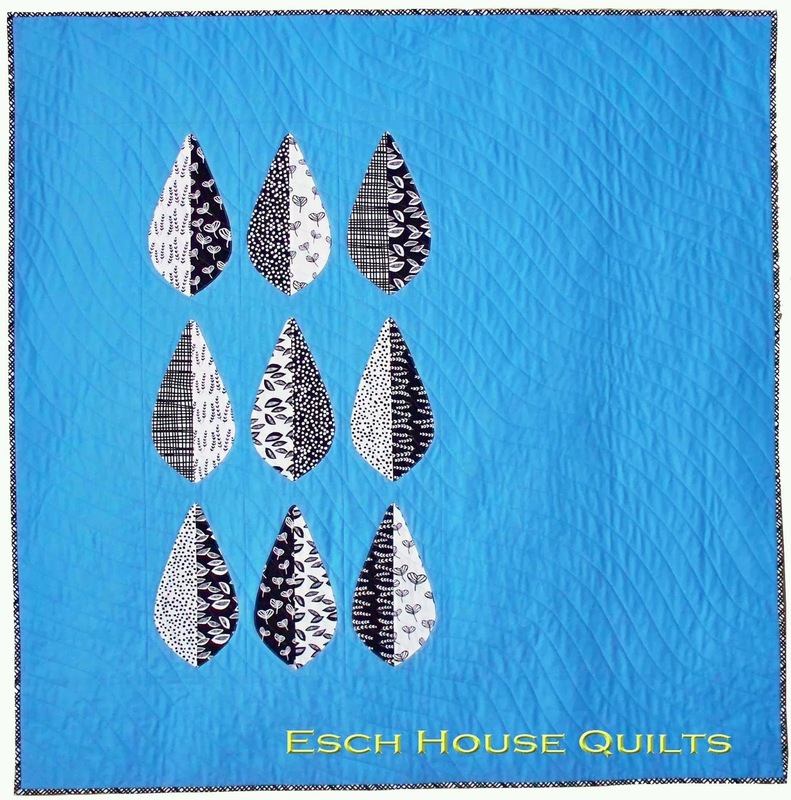 The Modern Quilt Guild has announced another fabulous challenge! An email has been sent to our members asking if you'd like to participate. We need a headcount so we can be sent enough fabric bundles from Michael Miller! Weekly Round Up for February 9th, 2014! Weekly Round Up for February 1, 2014.